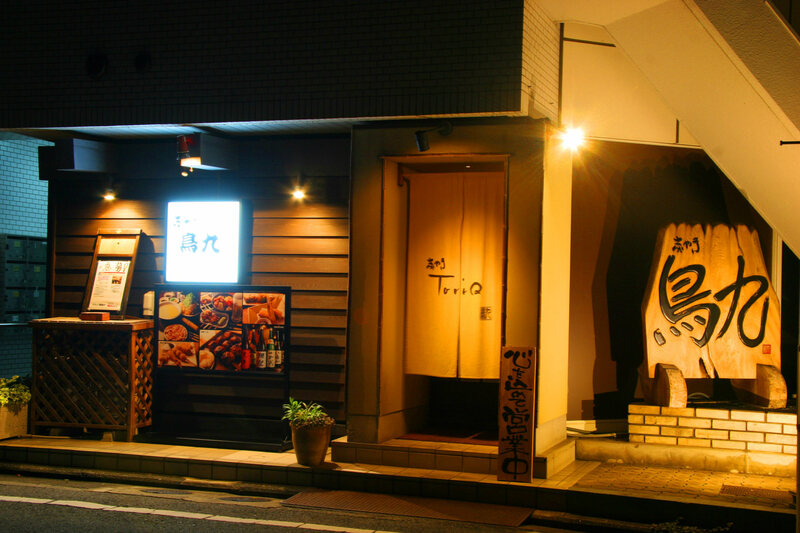 ToriQ is the specialty store for Yakitori. 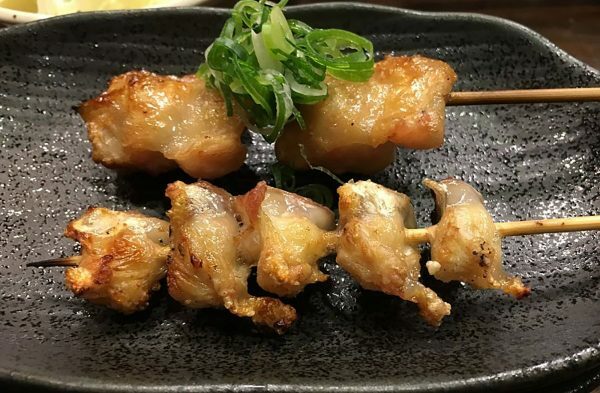 Each one of Yakitori is gently grilled with a charcoal fire. Chicken dumplings and ToriQ pots are exquisite. Yakitori and sake is one of my favourite combinations. 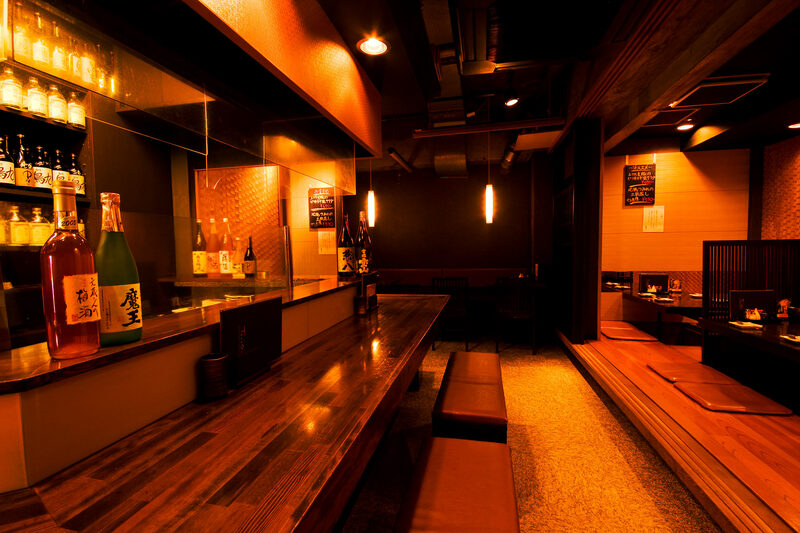 Tori Q has an impressive sake list, only two from Wakayama (KID and Kuroishi) but it boasts some Japan favourites such as Kariho, Masumi, Obata, Dassai 23, Juyondai, Suigin and a few others as well. I was impressed by the yakitori here, they even let you order single sticks. 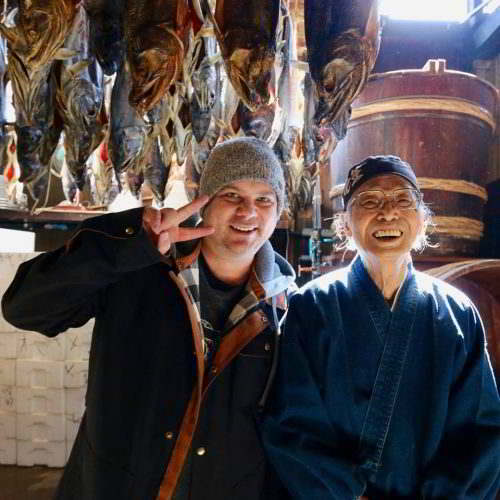 The owner, Mr. Takeshita, uses Binchotan from Tosa because it is a little cheaper than the stuff from Wakayama. 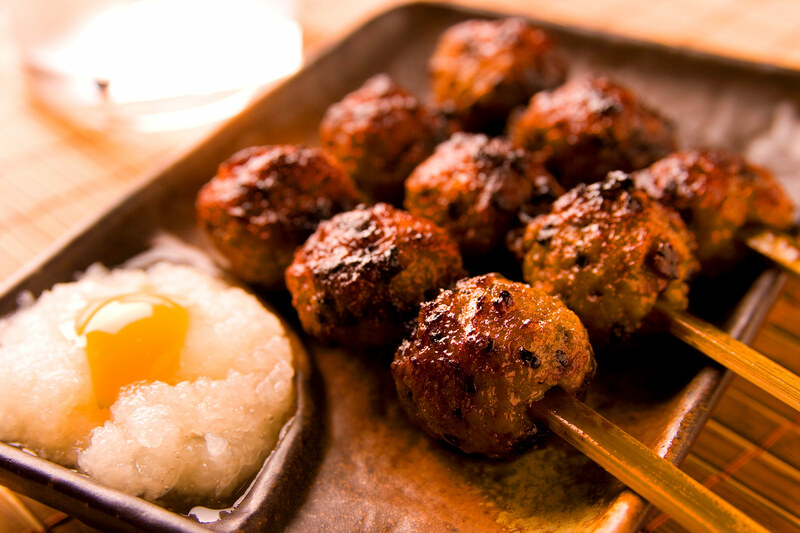 The menu consists of all your standard yakitori fare plus a few extras. The glass fridge case at the counter is great for checking out what you would like grilled on a stick, expect to pay about 4000 Yen or so per person with a couple of beers and a few good sake. 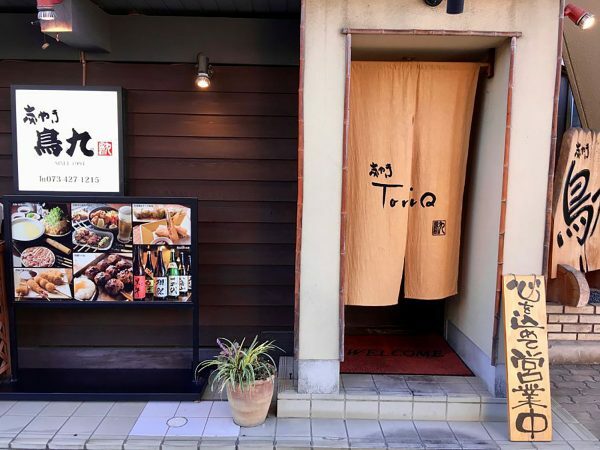 No English is spoken at Tori Q and they don’t have an English menu either – but Mr. Takeshita says he often has foreign tourists in for dinner and enjoys watching the staff dancing like chickens and using body language to communicate.